Our content management system (CMS) allows anyone to quickly publish, edit and modify content. We have developed and enhanced the most common features our clients need to be successful. 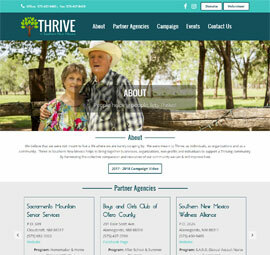 We develop professional custom websites that are optimized for mobile devices using responsive web design (RWD). We offer search engine optimization (SEO) strategies to increases visitors and potential customers to your website. 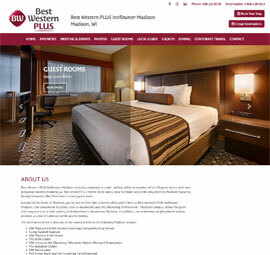 We are a website design, development and marketing company located in the Madison, WI area. Many of our competitors offer a "template" system so your website ends up looking the same as other businesses. 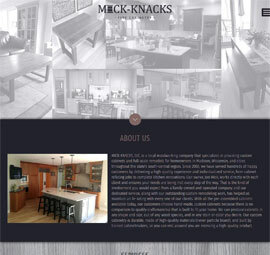 FACE Websites develops professional custom websites that we integrate into our content management system (CMS). The CMS contains a robust toolset of 50+ features and a webpage editor so you can manage your custom website effortlessly with minimal technical knowledge. FACE Websites develops websites using responsive web design (RWD) so your website will adjust to fit various mobile devices. Your content is easily accessible on any mobile device including smart phones, tablets, and other portable devices. Once your website goes live, we can help market your business on the Internet. We offer search engine optimization (SEO) strategies and other services to help drive traffic to your website. We give you the tools your need, at one low monthly cost. No need to have separate costly programs for each of your business functions such as email marketing, shopping cart, online donations, and event registration. 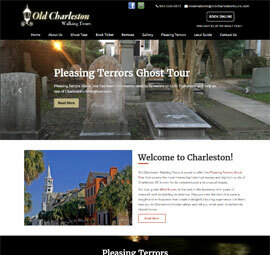 FACE Websites provides features for these and many other business functions at no additional charge. We constantly update the CMS to accommodate new technologies and add enhancements to the existing features. We handle the technical issues related to maintain a quality website, allowing you more time to focus on your business.